How to Recover Images from Formatted Memory Card? In these days, losing photos from memory card due to accidental formatting is a common issue. Users often format their memory cards and end up losing their valuable pictures and other media files. After accidental format of memory card, user's query could be can photos be recovered from a formatted memory card that is being used on either digital camera, mobile phone, iPods or other electronic gadgets. People, sometimes end up with accidental formatting of memory card, when connected to their computer. At times, when users want to format their computer's internal hard drive and by mistake they end up with accidental formatting of the memory card, which causes loss of entire photos collection. When the file system of memory card gets corrupt due to any reason, then one and only option left out for users is to format the memory card in order to get access to memory card. Usually the file system of memory card gets corrupt due to its improper usage. Power outage or abrupt ejection of memory card from the card reader at the time of transferring pictures to computer or vice versa can cause severe corruption to its file system. Sometimes, people often end up in accidental selection of restoring option in their electronic gadgets, when memory card still in use can cause formatting the memory card leading to loss of entire photo collection from memory card. Therefore to avoid these unintentional data loss scenarios, one should maintain proper backup of all the important photos on some storage media. 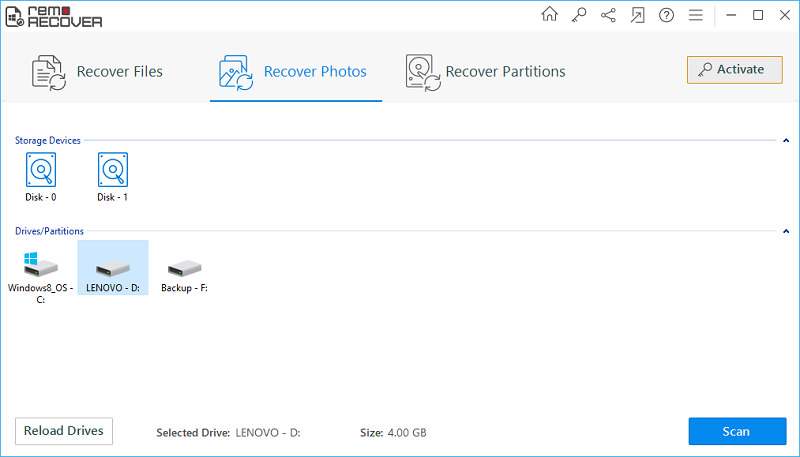 In case, if you have failed to backup your valuable photos and come across any of these scenarios, then just make use of Nikon Photo Recovery tool and easily rescue all the lost images from formatted memory card in an easy way. The advanced scanning technology used in this software makes it easy to recover photos from formatted memory cards. If you want to know how to restore files from CF card of Nikon digital camera, then continue reading here. Step 1: Connect your formatted memory card to Windows system after installing the Nikon Photo Recovery software on it. Later run the application you will find main screen. 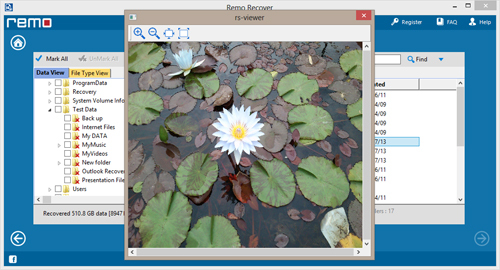 Select Recover Photos option to restore lost pictures from Nikon camera SD card as shown in Fig 1. Step 2: Now, this tool displays a window with list of drives as shown in Fig 2. Select the drive that represents your memory card and click on Next option. 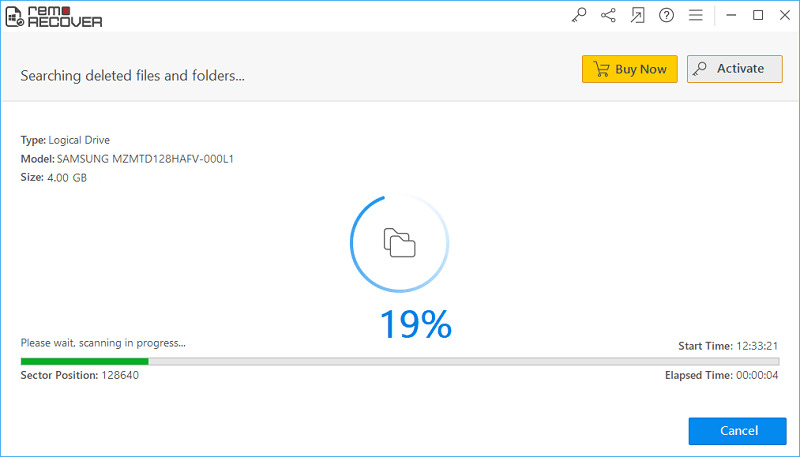 Step 3: After scans the selected drive and the program shows you a list of retrievable photos. Select the preferred picture files and save it on your desired location as in Fig 3.